Working in technology for almost twenty years I have seen a lot of languages come and go. When I was in college at Iowa State University I learned C and C++. I then went on to learn some Visual Basic, PL/SQL, and a few others. Then my boss at the time asked me to work on a project using Java Servlets and JSPs. It was an easy transition for me. The background in C was helpful but more complicated. My personal recommendation for people is to start with Java. According to the TIOBE Index for October 2018 Java is the number one language in use. So you would be learning something that is in the top position. Companies of all sizes use it. When I started using it Java it was new. After many years in the top position, they have grown it well and kept it relevant. The skills you learn as a Java developer are applicable to many languages out there. C and C++ are quite similar to Java. C# is like a carbon copy of Java in many ways. So it can be a great starting point for your development career. I have worked with DMACC over the past couple of years on a program they now call Java Application Development Program. It is a great program that teaches people the basics of Java development. This can be helpful if you plan on going into development or are a Business Analyst or Quality Assurance professional that wants to learn more. These transferable skills are helpful. Joining the Java community you will be part of over 9 million Java developers worldwide according to this article from CodingNomads. “The growth and success of any programming languages depend on its community of developers eager to share knowledge. Without this support system, a language simply wouldn’t survive.” There are user groups in many cities around the world. Online there is a myriad of resources to turn to when you get in a jam. I started with Java back in the early 2000s. The versions I used first were 1.2,1.3, and 1.4. Over the years the API has grown to a healthy state where it is today. On Fossbytes they describe the Rich API this way: “Java programming language’s Rich API can be listed among the main reasons behind its success. Couple it with a wide set of tools supported by Java’s open source ecosystem and you’ve got just about everything you’ll need while working with Java.” That succinctly describes the API Java has developed over the years. 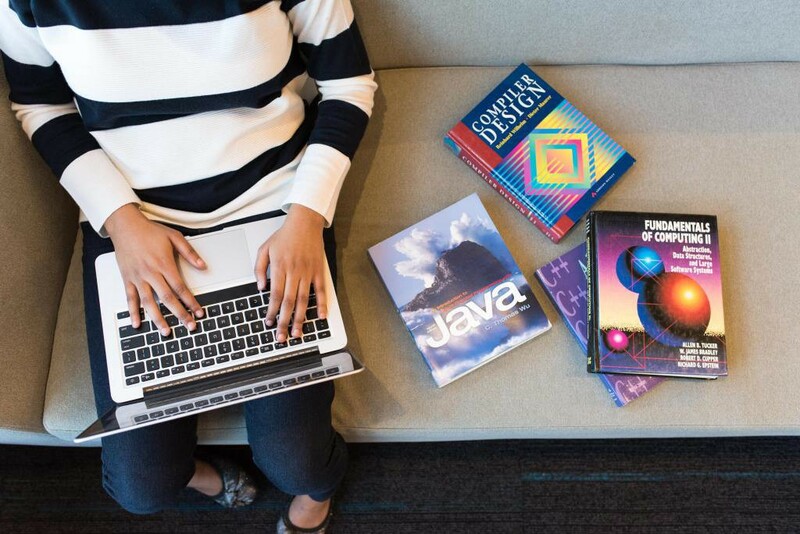 These are just a few reasons you should learn Java. Perhaps you are thinking about adding a new skill for professional reasons or would just like to play around. I can’t think of a reason not to learn Java. After poking around codebases for almost twenty years what would you expect me to say! I am an IT career coach that helps technical professionals and teams grow their careers and align with their organization so they develop and advance.